News on gigs, releases, reviews and all other things important in the world of Wallace. Optional Wallace have been invited to play at this all day event on Easter Sunday, with a BBQ! Free entry and loads of live music all day. It’s on the a6 just at Stockport town centre, by the m60 junction. 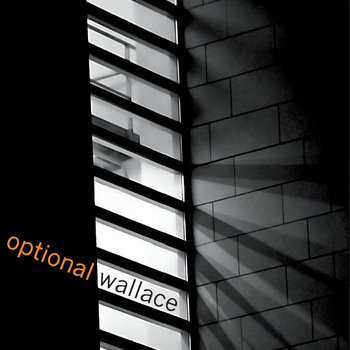 Here is a sneak preview of the artwork for the next Optional Wallace single, The Ladder. Release details will be made available very soon….